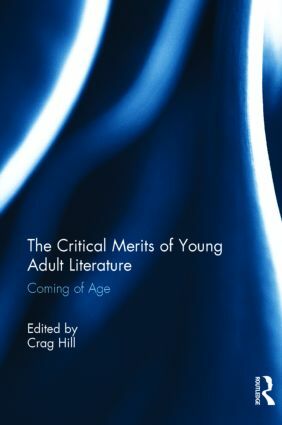 This examination of the literary effectiveness of young adult literature from a critical, research-oriented perspective answers two key questions asked by many teachers and scholars in the field: Does young adult literature stand up on its own as literature? Is it worthy of close study? The treatment is both conceptual and pragmatic. Each chapter discusses a topical text set of YA novels in a conceptual framework—how these novels contribute to or deconstruct conventional wisdom about key topics from identity formation to awareness of world issues, while also providing a springboard in secondary and college classrooms for critical discussion of these novels. Uncloaking many of the issues that have been essentially invisible in discussions of YA literature, these essays can then guide the design of curriculum through which adolescent readers hone the necessary skills to unpack the ideologies embedded in YA narratives. The annotated bibliography provides supplementary articles and books germane to all the issues discussed. Closing "End Points" highlight and reinforce cross-cutting themes throughout the book and tie the essays together. Crag Hill is Assistant Professor of English Education at the University of Oklahoma, USA.